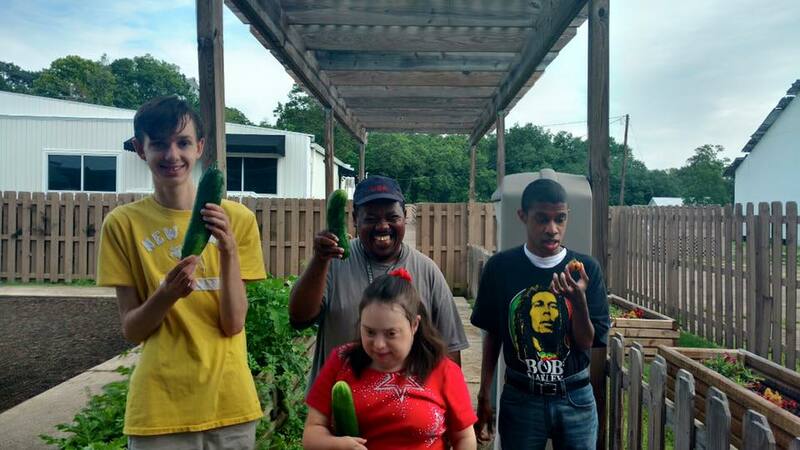 The purpose of TARC's Community Supports and Services Program is to provide home and community based supports and services to individuals and families with developmental disabilities. 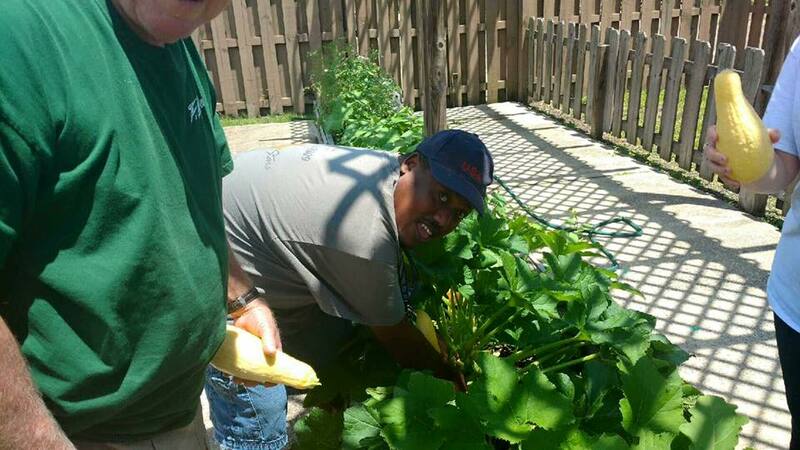 TARC employs Direct Support Professionals to provide physical assistance to individuals with special needs. The services include hands on assistance with daily living skills, hygiene, health and safety needs, and socialization skills. For more information, please contact Floyd Colkmire at 985-345-8811. Individuals qualifying for the Medicaid Waiver program may receive PCA services, Respite Services, and/or SIL through our agency. These services are home and community based and assists individuals and families by providing direct care and assistance with daily needs. To apply for services through the LA Title XIX Medicaid Waiver Program, please call the Bureau of Community Supports and Services at 1-800-660-0488. 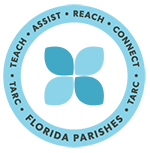 If you are receiving these services through another provider and are interested in receiving these services through TARC, please contact your case manager. Children qualifying for the LCC Waiver program are eligible for the above list of services. Please contact the Bureau of Community Supports and Services at 1-800-660-0488 for information on applying for services through this program.